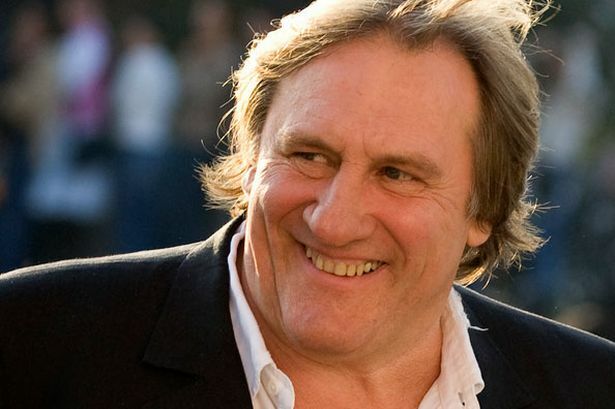 Popular French movie star and filmmaker Gerard Depardieu has paid a one-day visit to Azerbaijan's capital, Baku, as part of implementing filmmaking projects, Azertac state news agency reported on Monday. The 64-year-old actor, who recently became a Russian citizen, gave an interview to a Russian journalist in Baku. In the interview Depardieu said Azerbaijani culture is very rich. He also touched upon Russian culture and literature, saying that he appreciates Russian culture a lot. This is not the actor's first visit to Azerbaijan. During his previous visit, Depardieu acted in the "Alexandre Dumas in Azerbaijan" movie, which portrays 19th century French novelist Alexandre Dumas, the author of The Three Musketeers. Shooting was carried out in the capital Baku and regions of the country visited by Dumas in 1858. The movie was screened by French director Stephane Bergouniou with participation of French producer Arno Frille and Azerbaijani producer Javid Imamverdiyev. The movie's premiere is expected later in January. French company CTM signed a contract on the reconstruction of the Azerbaijanfilm studio with the participation of Gerard Depardieu at the Azerbaijani Ministry of Culture and Tourism in Baku in September 2012.